Cross the roads with busy traffic. 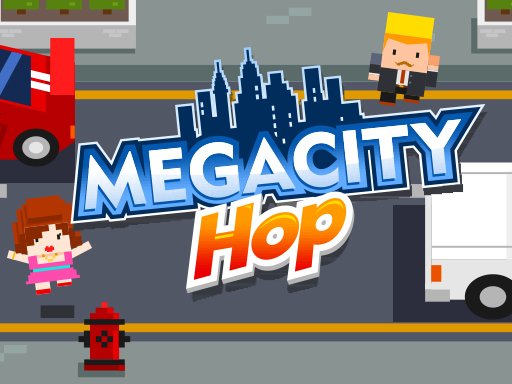 Hop your way across this endless mega city! On desktop, use your arrow keys to move. On smartphones and tablets, simply swipe to move. Features: - Easy and intuitive controls. Tap to move forward, swipe left or ride to move horizontally - Collect coins to unlock various characters in the shop - Play characters such as business man, cool DJ , office lady, policeman and sheriff - If you've played crossy type games, this is a perfect fit.